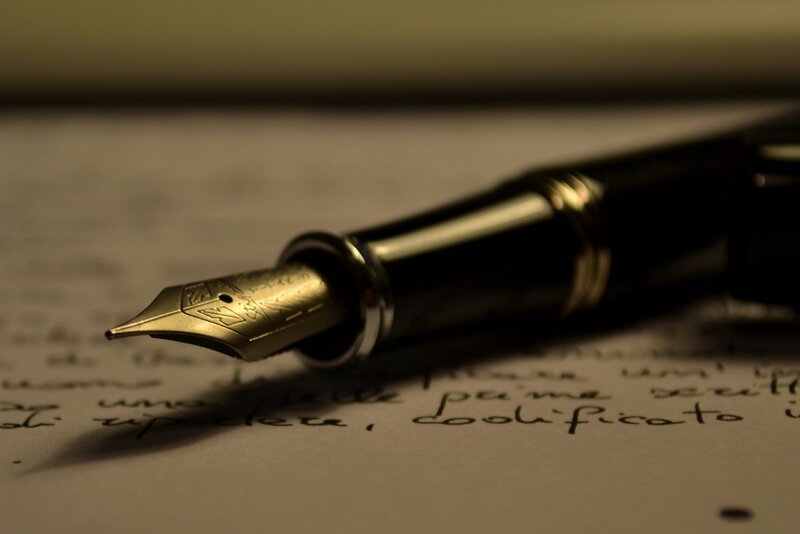 What are the benefits of writing an autobiography? It gives insight into the time you lived in. When a person reads your autobiography, they want to know what it was like to live in the time period. Give them that information! It enables people to know how someone had to adapt to their surroundings. When you move from one place to another, the culture and the people will be different. People want to know how you figure out how you adapted to your environment. It gives you advanced writing skills. It is much, much more difficult to write a book about yourself, unless you have an unusual gifting in the field. It gives you better skills in organizing data. In order to write a good autobiography, you need data. You need to write down what happened to you, and find a way to organize and store it for later. This will equip you to keep a train of thought in anything you do. So, I guess I need to consider writing an autobiography! I hope you do the same.